Packard Motor Car Building’s pet-friendly apartments in Philadelphia, PA take the expression “creature comforts” to a whole new level. 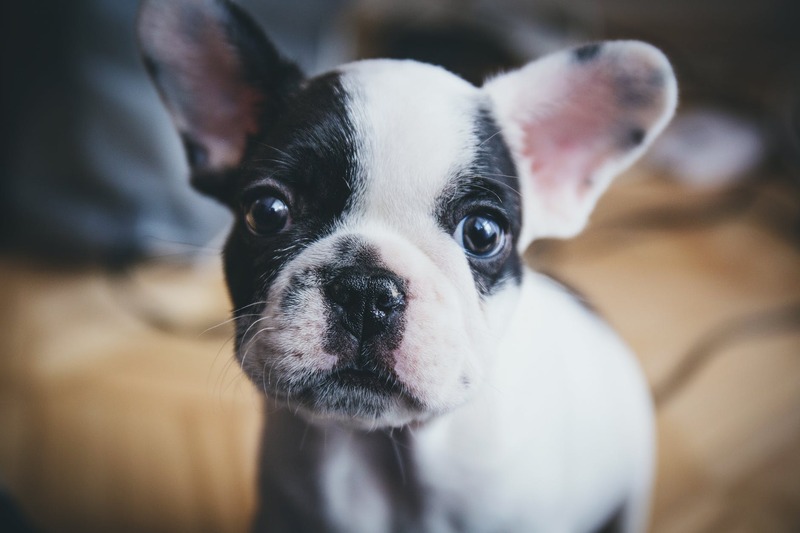 Pet parents have lots of considerations when choosing where to live, including ensuring that their home has enough space for their furry friend to run around in, grow, and get into the inventible trouble in! However, those looking for pet-friendly apartments in Philadelphia, PA also need to ensure that their residences are safe and secure and offer privacy for both residents and their pets. Packard Motor Car Building’s layout and design bridge that gap. Each apartment features modern, open concepts with oversized windows that humans and pets alike will love. When pet parents have to go off to work, they can have some peace of mind knowing that their pet has ample room to run around and burn off some energy and then take a nice snooze in front of the picture windows. Apartments have wood flooring, which is perfect for pet owners. Sweeping up dog and cat hair is simple, and pet parents don’t have to worry about carpet scrubbing and stains if pets have the occasional accident. The wood floors also don’t hold smells like carpet does—and we all know that pets don’t always have the best aroma! What they do often have is a lot of energy, and residents interested in pet-friendly apartments in Philadelphia, PA will love the area around Packard Motor Car Building, as it provides ample space for their four-legged friends to exercise. Green Street Dog Park is just blocks away and offers an expansive area for animals to run, race, and play and for owners to socialize. Matthias Baldwin Park is another great space to walk pets, who will love the winding paths and the sights, sounds and (of course!) smells of the popular area attraction. Some people might think that city living is all sidewalks and cement, but with Packard Motor Car Building’s pet-friendly apartments in Philadelphia PA, residents and their furry companions can embrace all the great outdoors and the great indoors have to offer. Call us to learn more today!